The Prada SPR-05M features the great butterfly style. This is a shape that is not used very often, but beautiful to look at. 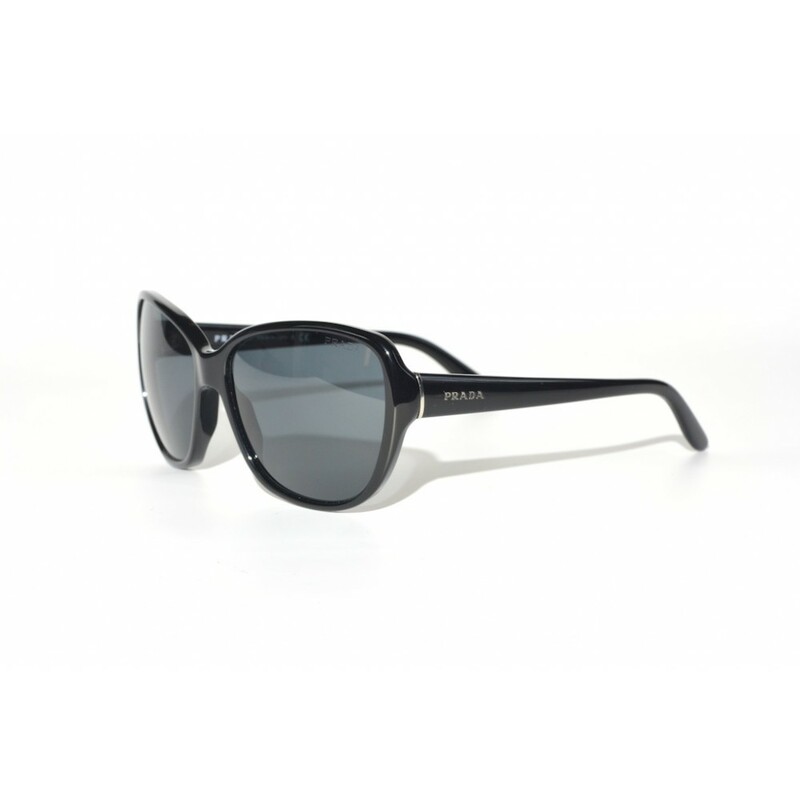 This style combines the powerful looks from the cat-eye sunglasses with the friendly appearance of the oversized style. A unique pair of glasses for women with a powerful and friendly appearance.